Here in South Central Pennsylvania, my Jersey Girl wife and I have been happy to patronize a new-to-us sandwich chain, Jersey Mike’s. In the category of small pleasures, she likes the subs that remind her of childhood adventures with her dad, and I appreciate fountain Pepsi. When we met a friend for lunch there last week, I was stupidly excited to get that Pepsi. It was busy at Jersey Mike’s, and the corner where the drink machine stands on a counter is awkward, so I stood back several paces and watched the tall, slightly disheveled man in work boots ahead of me. When his soda overflowed onto his hand and the floor, I was surprised and a little smug. What was the matter with him? Was he thinking about something else? First time using a drink machine? and when I pulled the cup away, there was a carbonated shudder, and my cup overflowed, too. The sound, the image, the sticky soda suited this past week. We think we have our actions under control, know how the system should work, make careful steps, do it all decently and in good order, yet things spill over anyway. We try to manage ourselves, our days, our feelings, and then the system we have in place burps, and it’s all on the floor. The image of anointing in the 23rd Psalm is meant to reassure us of God’s care, but honestly, that had to be a mess, a scene, an over the top – literally – display not just for us but for those who threaten us. Remember, that table was set in front of the psalmist’s enemies. Whatever feelings are running over the top of your cup, know I am praying for you, for all of us who doing our utmost to be faithful to God’s call on our lives, even when it makes a mess of us. 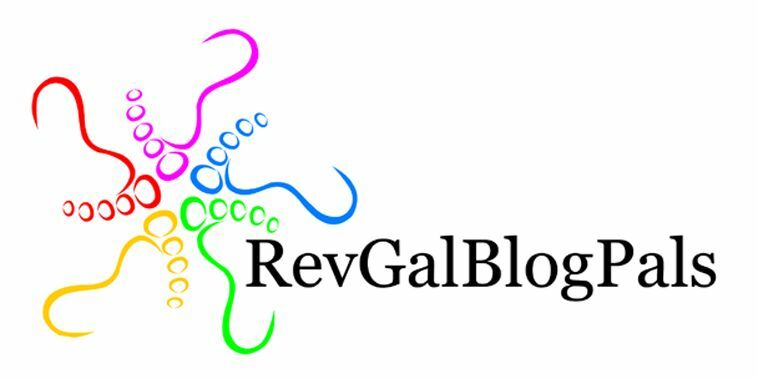 Originally written for the RevGals Weekly e-Reader. Oh, I love it, especially seeing Psalm 23:5 in this new way. I “see” with my mind’s eye the mess when your “cup runneth over” combined with the quote from the Psalm. You are so right that “honestly, that had to be a mess, a scene, an over the top – literally – display.” Thank you for this image that I hope stays with me for a long time. Really lovely writing and imagery and framing. Good medicine! Thanks for this, Martha!